Finally sharing this beautiful photos by Kate Osborne from our spring and first Wildstem Workshop! The day was rainy and made for the most beautiful lighting in the studio! MODERN CALLIGRAPHY SUMMIT - ENROLLMENT NOW OPEN! 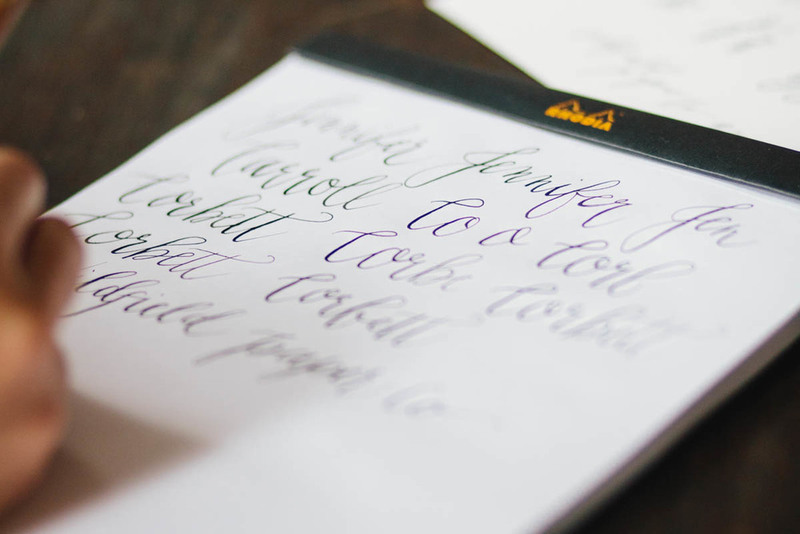 Enrollment is now open for the Modern Calligraphy Summit! Be sure to sign up in the next couple of days to get the special early bird pricing! !